Ginkgo Prize for Ecopoetry Open for Entries! 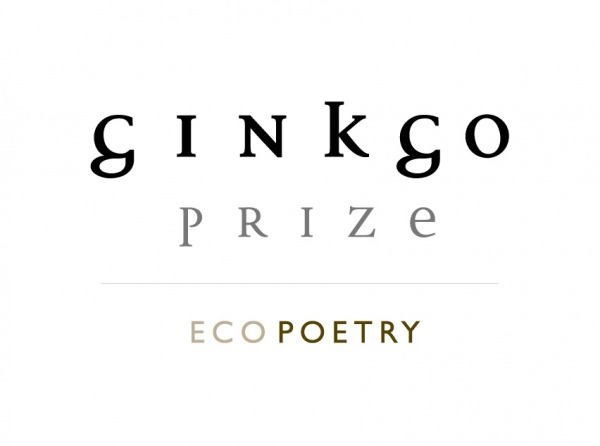 The Poetry School are delighted to announce the Ginkgo Prize for Ecopoetry. The Ginkgo Prize, formerly known as the Resurgence Prize, is a major international award for poems embracing ecological themes. The judges are poet and Poetry School co-founder Mimi Khalvati and another judge soon to be announced. The first prize is £5,000, second prize is £2,000 and third prize is £1,000. All three winners plus two runners-up will attend a ten-day residency at Cill Rialaig Arts Centre, Ireland. The winners will be announced at a celebratory reading at Poetry in Aldeburgh Festival in November 2018. During the submission window, the Poetry School will be running ecopoetry workshops around the country, and publishing a series of articles on the nature of ecopoetry by leading thinkers and poets, including Dom Bury, Meryl Pugh, Karen McCarthy Woolf and Miriam Darlington. The Ginkgo Prize is generously funded by the Edward Goldsmith Foundation, and facilitated by the Poetry School. Read ‘How to Write About the Storms and Everything They Mean’ by Meryl Pugh.